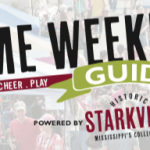 Starkville’s popular unWINE Downtown shopping and wine-tasting event returns next week on Friday evening as we usher in the weekend in Mississippi’s College Town! There’s no better way to get a fun, relaxing weekend started than by visiting some of your favorite Downtown shops and boutiques for great after hours shopping. Plus, all our participating stores will be offering 20% off discounts on all merchandise. 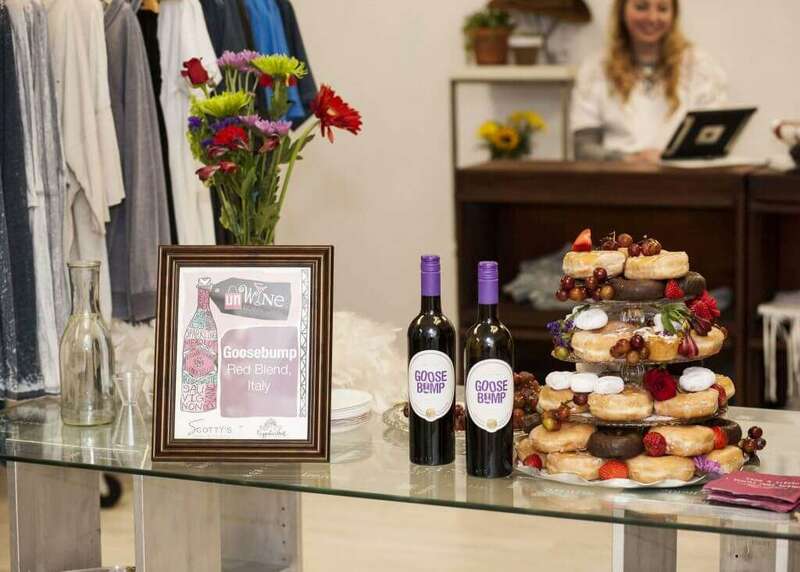 You’ll enjoy spring wine selections chosen by Scotty’s Wine and Spirits & Cellars, along with delicious hors d’oeuvre pairings. This year, we’re excited to showcase wines from a variety of regions. Advance ticket holders will be guaranteed one of our Spring 2019 limited edition wine glasses, so grab your girl friends and get your tickets now!